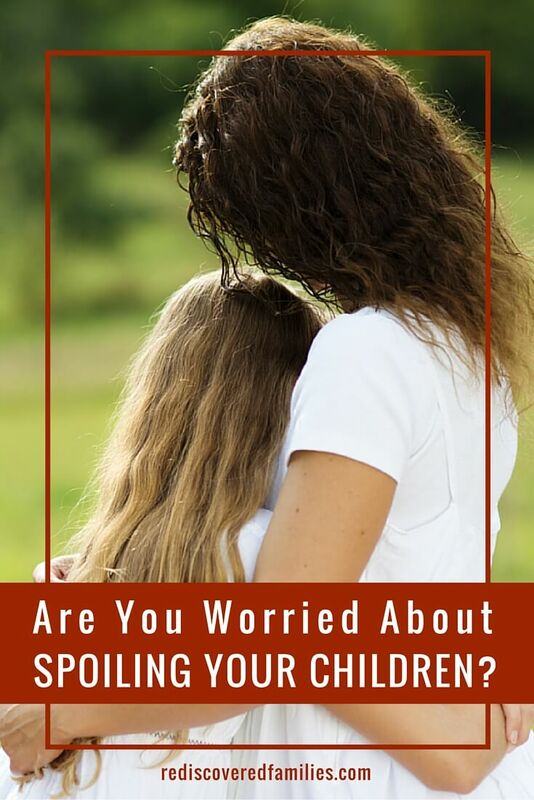 Are You Worried About Spoiling Your Children? Once the basic necessities of life are provided, children don’t need a lot of expensive stuff. They don’t need expensive outings or the latest toys. In fact fewer toys can actually be beneficial for families. That’s all. We can lavish those things on our children without worry or expense. What a relief! Are worried about spoiling your children? 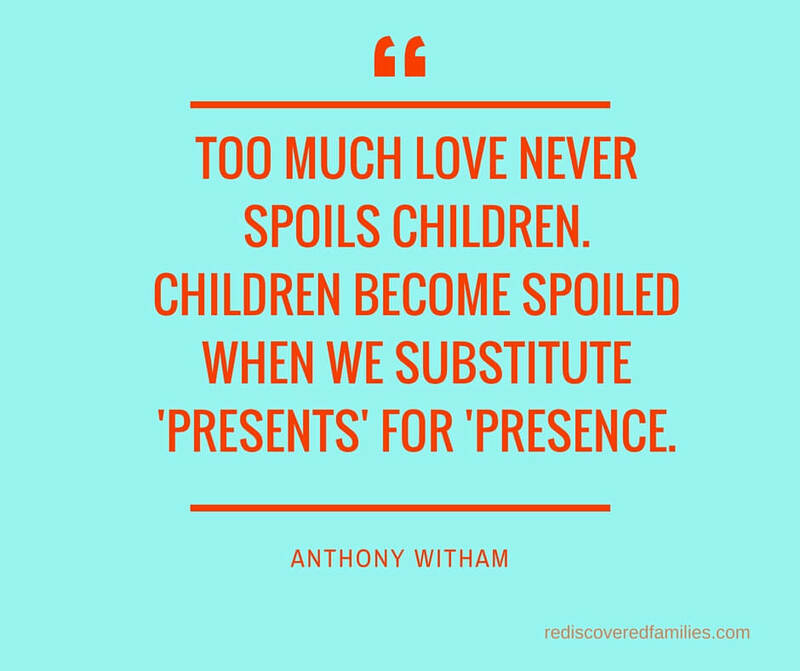 Just move your focus from presents to presence. I’d love to hear your thoughts. What do you think? Do you agree or disagree? Let’s start a conversation in the comments below. LOL Su! My boys would have said the same thing. Now that they are adults they talk about the time we spent together, rather than the toys they got. Somehow the presences seems to stick in the memory banks! 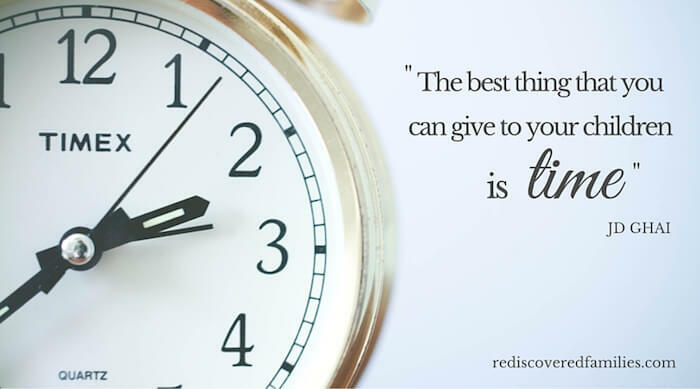 That is very true, it’s not about material things, it’s about being there with your time and attention. It definitely is Karen. Thanks for visiting.